When your big brand gets attacked by smaller ones, do not sit still. Instead, manage your brand’s reputation with proactive steps, says Mark Penn, CEO Worldwide, Burson-Marsteller. 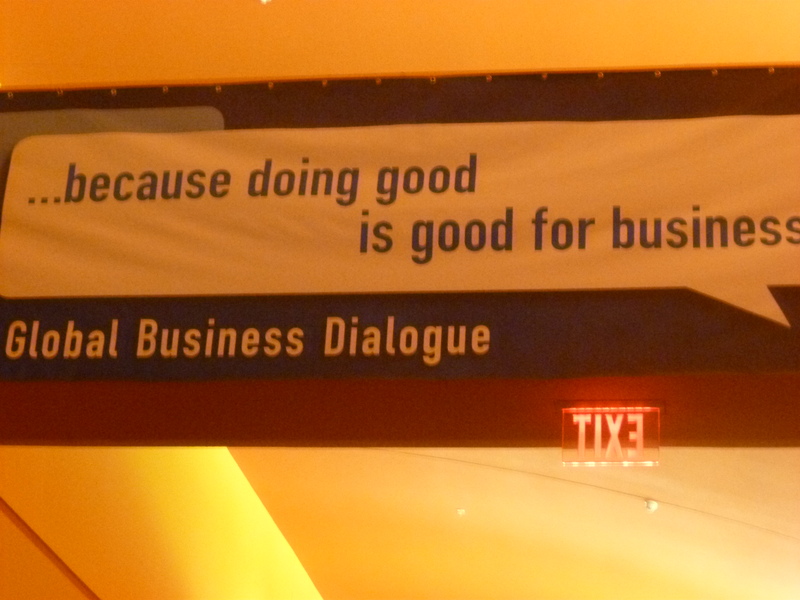 Penn was addressing the Thunderbird Global Business Dialogue held in Glendale, AZ on November 11, 2011. Penn gave the audience a simple equation. Numbers + Creativity = Strategy. A solid grasp of numbers (data) will enable you to target key audiences and communicate your messages creatively. Identify and reposition your target backed by solid data. And the most important piece of advice: Have an adequate understanding of the present.